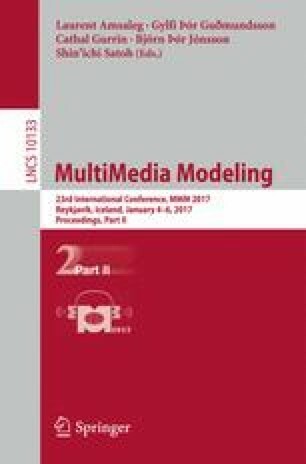 This paper addresses the challenge of video search with only a handful query exemplars by proposing a triplet ranking network-based method. Based on the typical scenario for video search system, a user begins the query process by first utilizing the metadata-based text-to-video search module to find an initial set of videos of interest in the video repository. As bridging the semantic gap between text and video is very challenging, usually only a handful relevant videos appear in the initial retrieved results. The user now can use the video-to-video search module to train a new classifier to search more relevant videos. However, since we found that statistically only fewer than 5 videos are initially relevant, training a complex event classifier with a handful of examples is extremely challenging. Therefore, it is necessary to improve video retrieval method that works for a handful of positive training example videos. The proposed triplet ranking network is mainly designed for this situation and has the following properties: (1) This ranking network can learn an off-line similarity matching projection, which is event independent, from other previous video search tasks or datasets. Such that even with only one query video, we can search its relative videos. Then this method can transfer previous knowledge to the specific video retrieval tasks as more and more relative videos being retrieved, to further improve the retrieval performance; (2) It casts the video search task as a ranking problem, and can exploit partial ordering information in the dataset; (3) Based on the above two merits, this method is suitable for the case where only a handful of positive examples exploit. Experimental results show the effectiveness of our proposed method on video retrieval with only a handful of positive exemplars. This work was supported by the National Basic Research Program of China (Grant No.2015CB351705), the State Key Program of National Natural Science Foundation of China (Grant No.61332018).